Rotary District 6460 established college scholarships for the first time for the 2013-2014 school year. Applications were received from over thirty outstanding college students. The requirements included a minimum GPA of 2.5 and having completing one year of college or trade school. After reviewing the applications, eight students were invited to Jacksonville for interviews. The committee then selected five to receive $5000 scholarships. 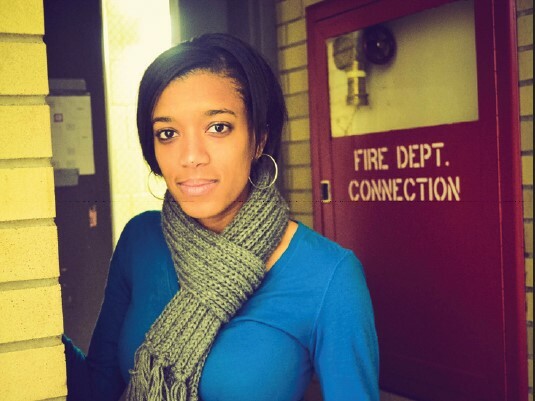 Brianna Williams is a junior at Bradley University where she has a GPA of 3.88. She is majoring in social work and minoring in Spanish. Brianna has been active in the Fellowship of Christian Athletes since 2008. She has been in Rotaract since 2011 and has been very active in those activities. Brianna has been a student leader at RYLA. Brianna is from Springfield where she also received awards. Brianna’s goals are to work within the realms of Social Work to build up communities for the betterment of children and their families. She plans to advocate for the silenced majority. Emiliano Vera is a sophomore at Northwestern University where he is majoring in Sociology and Social Policy and minoring in Chinese. He plans to go to law school after completing his undergraduate degree. He wants to be either an immigration lawyer or community organizer, or both! His GPA is 3.967. Emiliano was a youth exchange student from Bushnell, his home town. He was also active in Interact. He helped find a host home for a youth exchange student coming to Bushnell. He plans to take Rotary’s motto of service above self as his motto for his studies now and in his later career. Rhea Hobson is from Griggsville. Her GPA is 3.9692. Rhea is a junior at Culver-Stockton College in Canton, Mo. where she is a Pre-Occupational Therapy major. She has been on the Dean’s List and on the President’s List and has received other college honors. Rhea , through internships, has learned she wants to work with children where she will help them function more independently in their lives. She plans to finish her education at Washington University in St. Louis where she will pursue her Master’s Degree.